The managerial position in most companies is the most coveted position to have. Once you’ve moved to this level of employment, there’s no turning back. But, being a manager and being good at it are two different things. Not all people are manager material and good management is hard to find in today’s world and economy. As a manager, it’s your responsibility to ensure that you are the leader that a company can depend on and that your employees will respect. 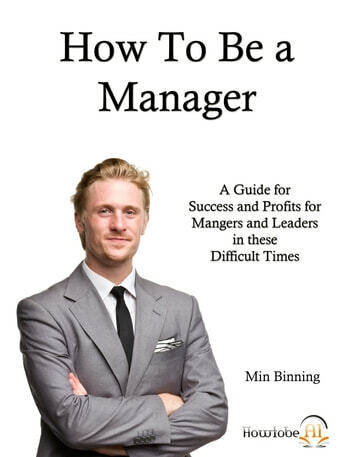 “How To Be A Manager” explores every aspect of being a good manager. You’ll learn how to be a leader that others will follow, how to hire the best employees, how to deal with employee issues, how to balance your work and personal lives and much more. Learning to be a good manager is vital to your career and How To Be A Manager will provide you with the core skills and information you need to succeed. Mentorship What Does a Mentoring Relationship Matter?